Colorado PTA & National PTA Bring you all the latest Health, Wellness & Safety tools and information with its extensive library of videos! Make sure you watch the National PTA Webinar Series as well! Here are some Highlights! Colorado PTA offers support and resources right from your mobile device! 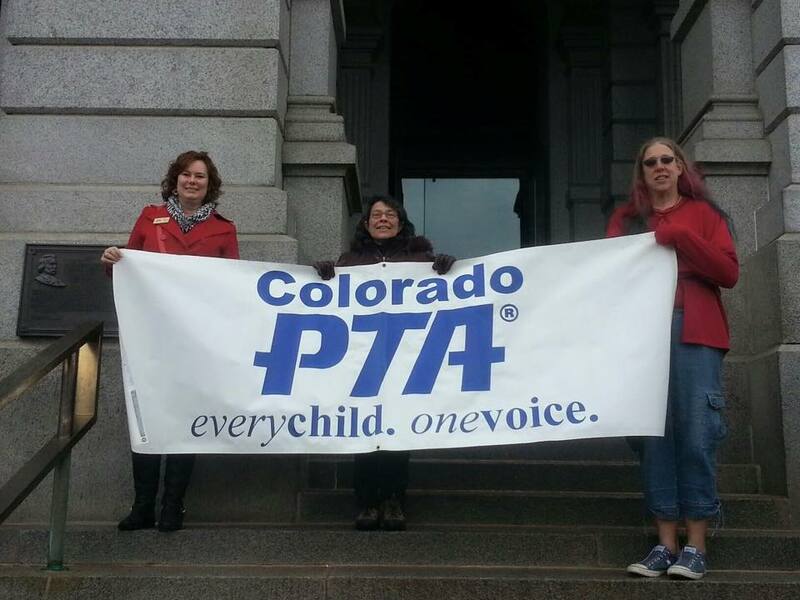 Use these links or search Colorado PTA on your device! THE VOICES OF HEALTH, WELLNESS & SAFETY! Read through our Health, Wellness & Safety Blog or Check out the Newsroom to stay informed, engaged and educated about PTA Healthy Lifestyles!